Automation is changing the accounting profession forever. The time of “no code accounting” is inevitably around the corner. Manually keying the bills,printing invoices and paper checks and even data entry bookkeeping, are turning into retro concepts. With cloud accounting apps like Smarty, you can cut the time spent on bookkeeping in half, because automation will do 80% of the work itself. 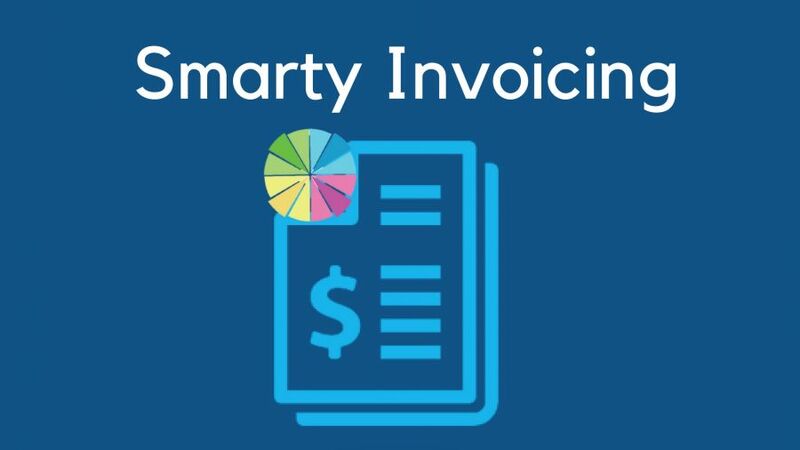 Making invoices with Smarty is fast and easy. You can generate invoices quickly, with human error almost out of the loop. Apart from the time you buy, your costs of printing and paper posting will be significantly removed. Moreover, it’s a great way to make friends with our environment and waste less papers and sheets. You can add your personal logo to the invoices you generate, making them more official and exclusive. With Smarty’s multicurrency feature, you can generate invoices in the foreign currencies and reconcile base currency reports with foreign currency invoices. Smarty invoicing let you track your sent invoices to be paid on time by setting late payment reminder to them. You don’t need to waste extra time on chasing overdue payments. Just set up an automatic payment reminder and relax. Smarty never forgets the due dates! Invoicing got easier when customers come from your Smarty CRM database, you can easily integrate them into your customer list to send them an invoice. 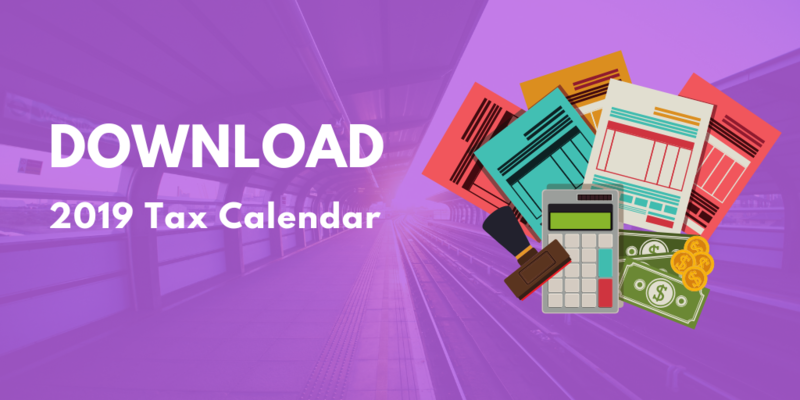 If they becoming a regular customer, then you can easily set up a recurring invoice to be sent to them at whichever time interval they require.